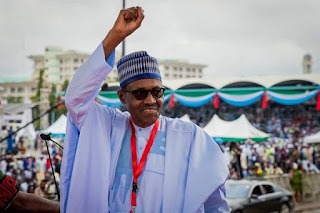 Full Reason Why Buhari Refused To Sign Electoral Act– PDP - SWANKYLOADED OFFICIAL BLOG. This is coming after President Muhammadu Buhari had for the third time withheld his assent to the bill. “It is unfortunate that Mr. President, in his desperation to hold on to power, has resorted to taking steps that are capable of destabilizing our nation, just because the people are resolute in voting him out office democratically.